Perfect family home; Open concept, 4 bedrooms, 2.5 bath, with an upstairs loft and bonus room. 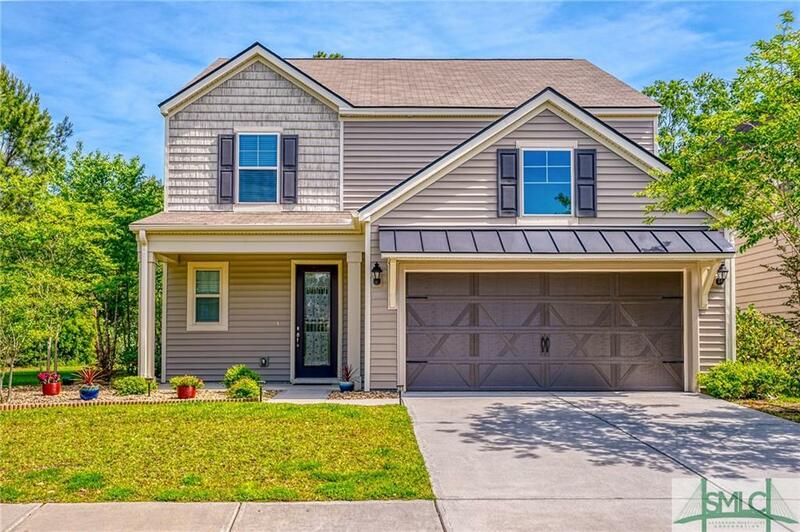 Lots of natural light, large breakfast bar, carolina room, first floor master bedroom and laundry, SS appliances, large fenced back yard, and irrigation system. Located in an active, family oriented community that includes sidewalks, a community; pool, playground, and gym. 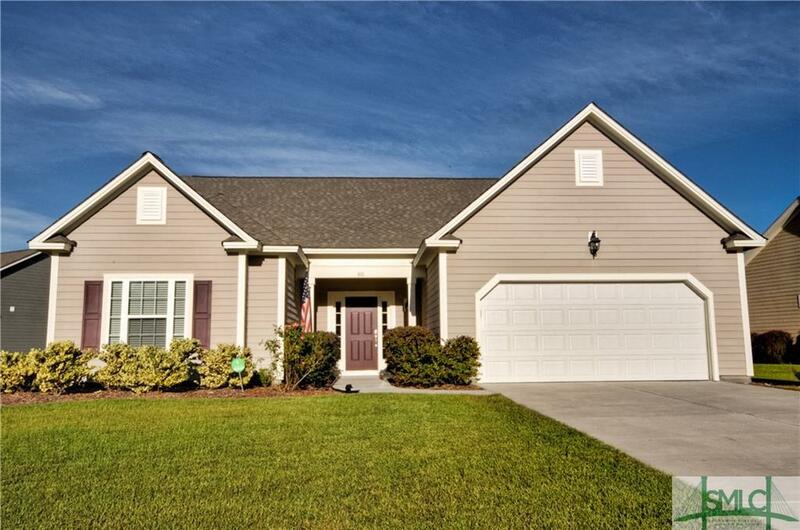 All in close proximity to schools, stores, churches, and a short distance to HHI,Beaufort, Savannah, or Internet 95. Amazing deal on this beautiful ranch located in Island West golf community. 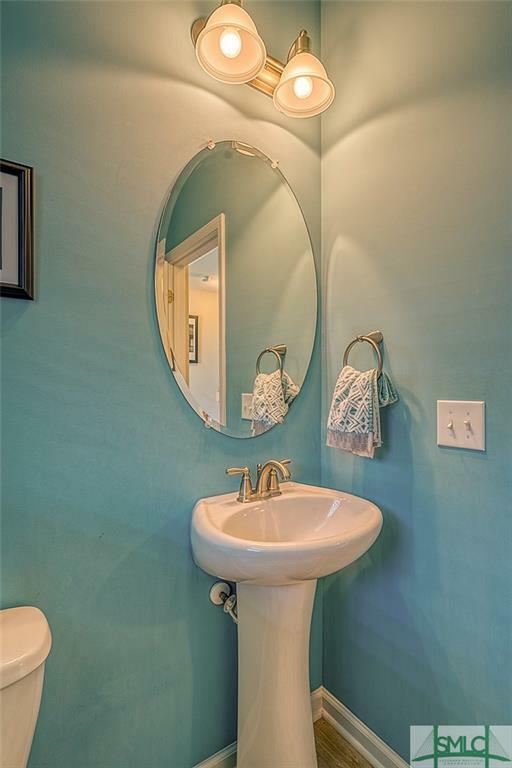 This beauty features 3 spacious bedrooms, a large owner's suite with trey ceilings & sitting area, an over-sized owner's bath with a gorgeous chandelier, garden tub, double vanities, separate shower and walk-in closet. 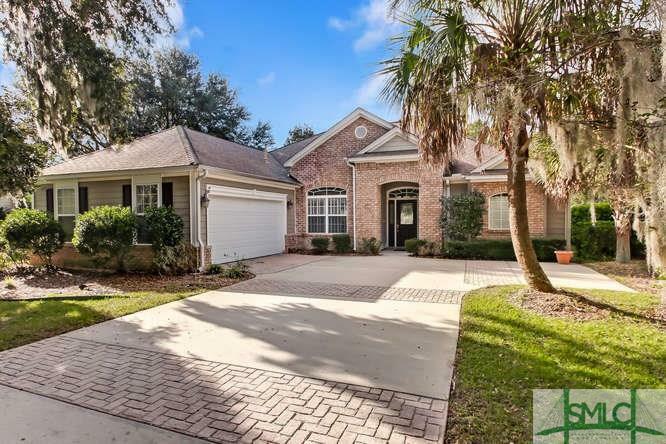 The fully equipped kitchen offers gorgeous white cabinets w/ fabulous granite countertops, breakfast bar, large living room with a fireplace, formal dining room w/ wood floors, a large screened porch with a breathtaking view of the golf course, 2 car garage, fully landscaped yard, exterior w/ gorgeous brick accents, and so much more. 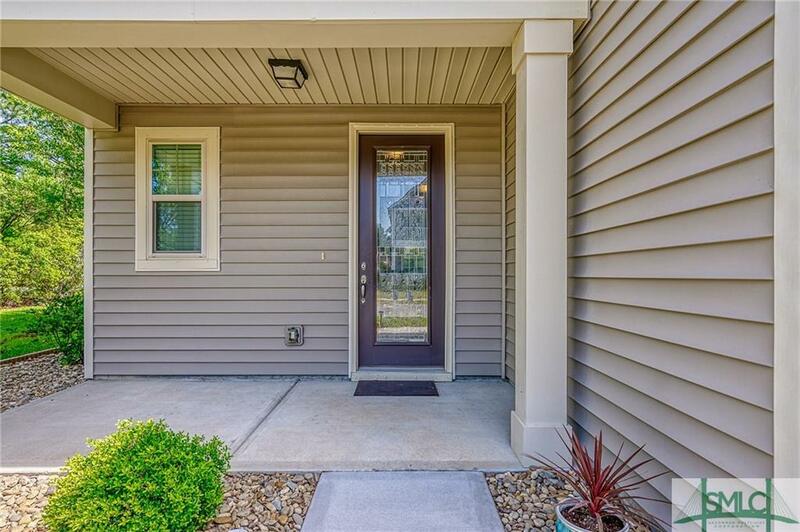 This fantastic home is waiting for you!! The house is cozy but there is plenty of room for everyone. 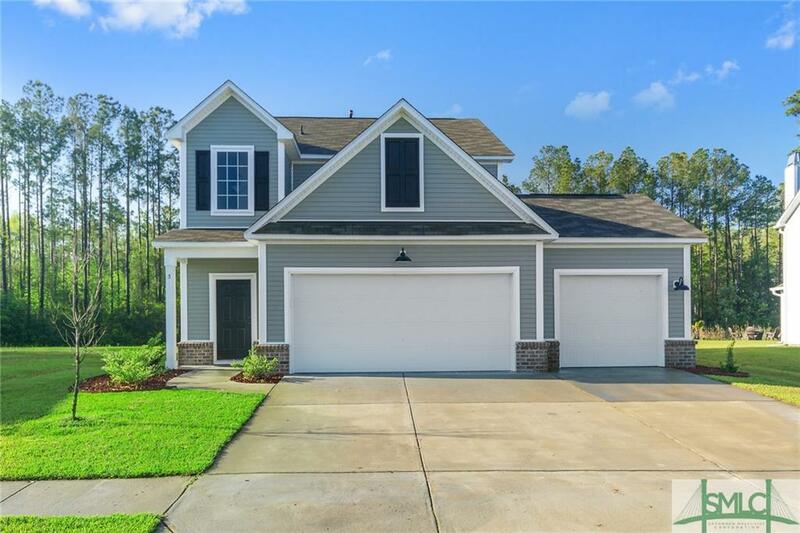 Four bedrooms, three full baths, an oversized bonus room, solar panels, a screened-in porch, huge yard and an open floor plan. 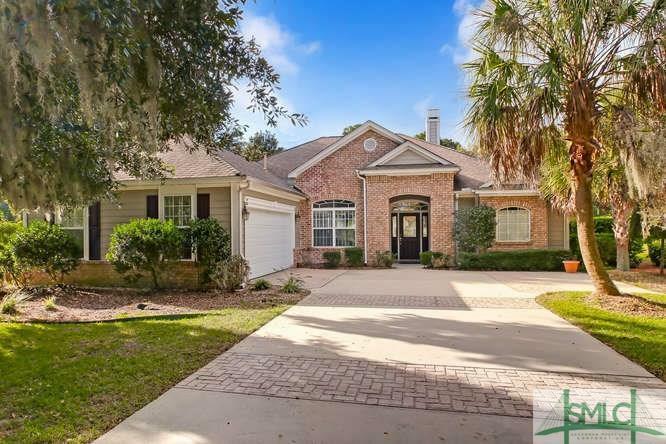 Convenient to Bluffton, Beaufort, Paris Island and Hilton Head. Tucked away in wonderfully scenic Lawton Station this house is amazing. 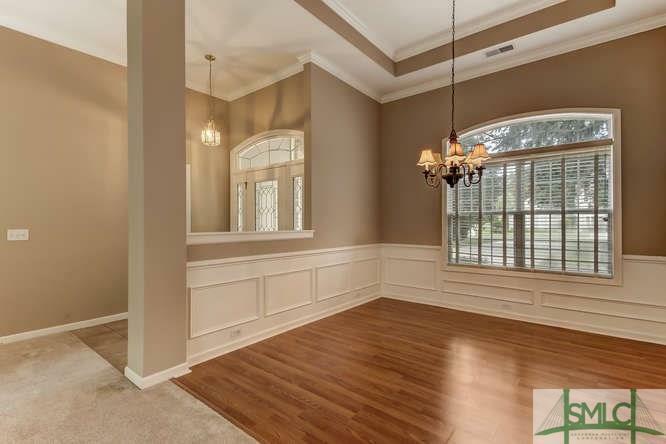 Brand new wood flooring and carpet throughout. Hurricane shutters are included. The home has solar panels installed to assist in energy costs. Better Than New Construction!!!! Only 2 Years Old located in the desired "Meadows at New Riverside" family oriented community offering leisure trails, volleyball and a community pool (within walking distance from home). This home offers more upgrades than can be listed; 3 bedroom, 2.5 bathroom..featuring a dream kitchen with gas range, center kitchen island, beautiful glass backsplash, large pantry, breakfast nook, formal dining, Carolina room, gas fireplace, tankless water heater, cottage style wood trim throughout home and custom blinds. Master Ensuite, 2 additional bedrooms, 2 full bathrooms and a large laundry room located upstairs. This home backs up to greenspace for lots of privacy. Lastly, there is a 3 Car Garage with a large sink, storage area, and custom hurricane shutters. This dream home is waiting for your family! Upgrades abound in this formal Model home. Better than New! 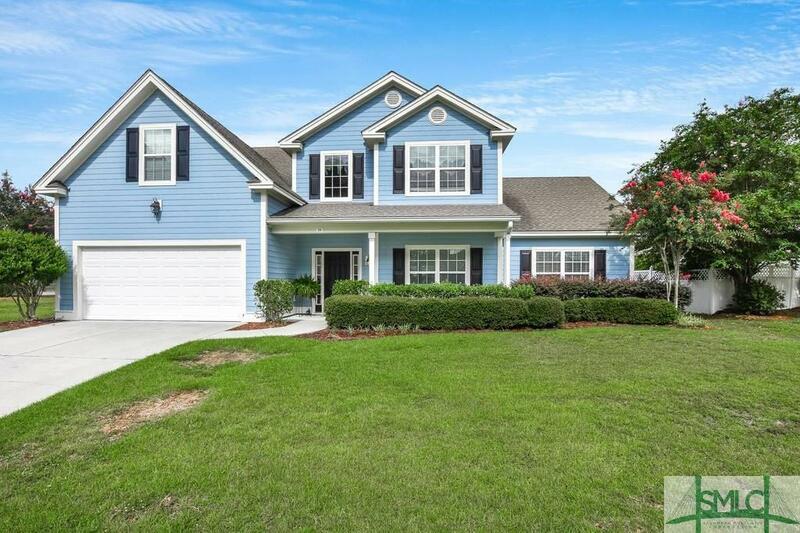 This home features an Open Floorplan w/tile flooring in downstairs living spaces, Foyer entry, Family Room w/fireplace, Dining Room, Large Eat- in Kitchen w/gas stove & upgraded appliances, solid surface counters, large pantry, Beautiful Carolina Room/Sunroom, large Master w/his & her walk in closets, spacious Master Bath w/double vanities, garden tub & separate shower, additional guest bedrooms upstairs w/large closets, guest bathroom & large Loft area, 2 Car Garage w/upgrades from model offer, built in sound system & ADT security system, large corner lot. All this and more!